Relax in the build up to the big day and let us sort out all of the packing for you! 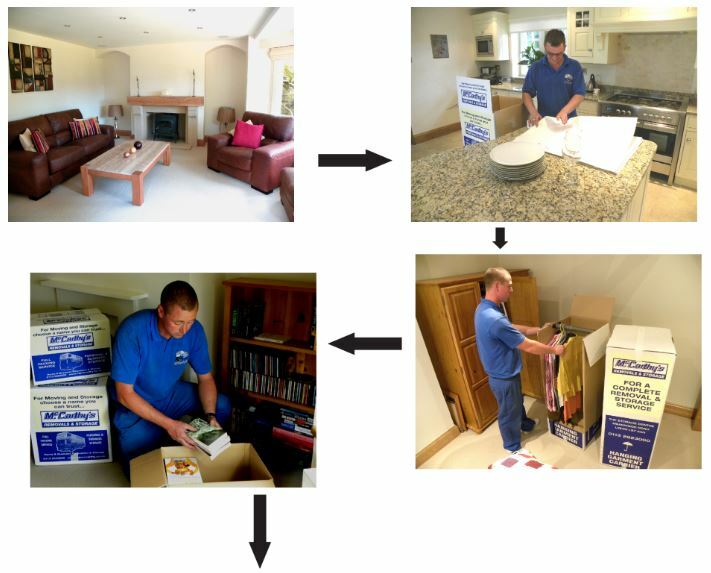 Our full packing service ensures all of your belongings are packed carefully by our skilled removal teams using clean, 100% recyclable packing materials and boxes that are designed to ensure safe movement to your new home. For more information on the packing services we offer please visit our downloads page or contact the office on 0113-2623000.